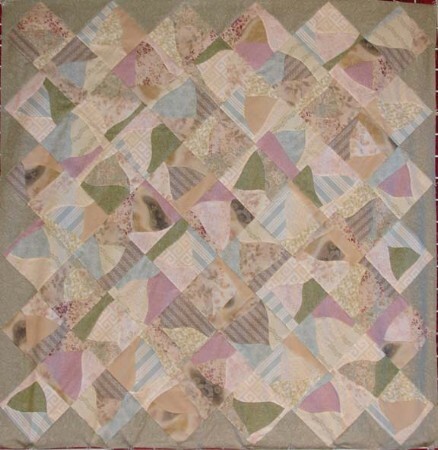 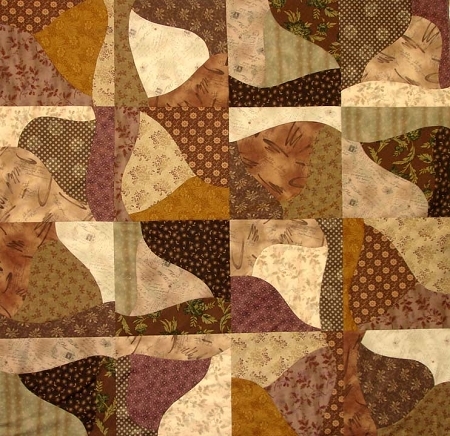 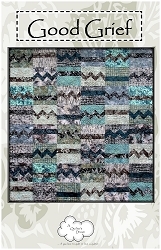 There is no reason to be afraid of curves in this stack and shuffle curvy quilt. 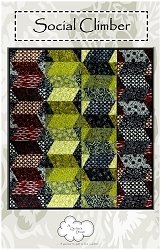 There are no templates so no two will be exactly the same. 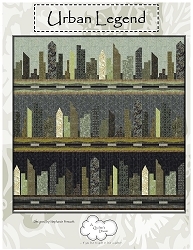 Stack, cut and shufflethat is all there is to achieving this innovative design. 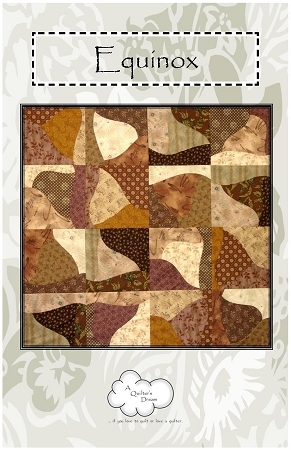 Includes instructions for a smaller block on-point variation.